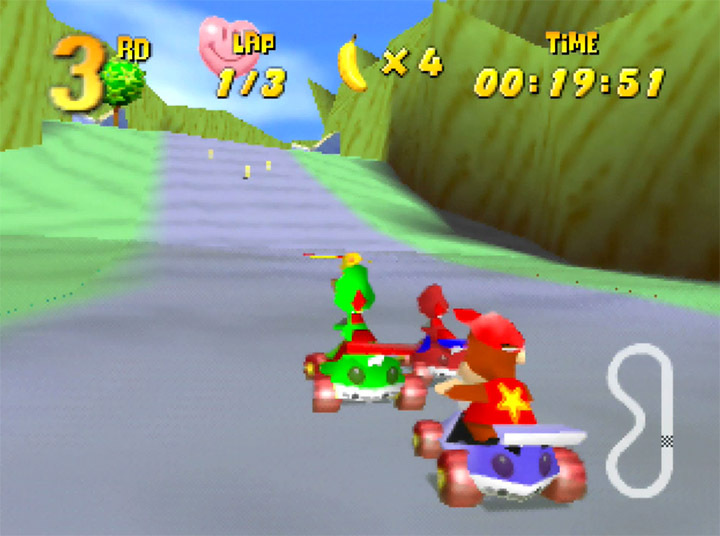 Wouldn’t it be great if Nintendo and Rare joined forces again to merge Mario Kart 64 and Diddy Kong Racing into one kart-racing extravaganza? 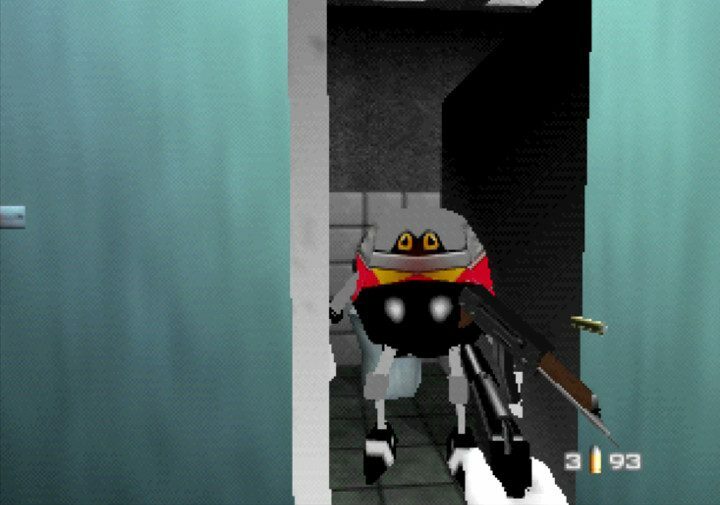 Sadly, that’s likely to never happen. 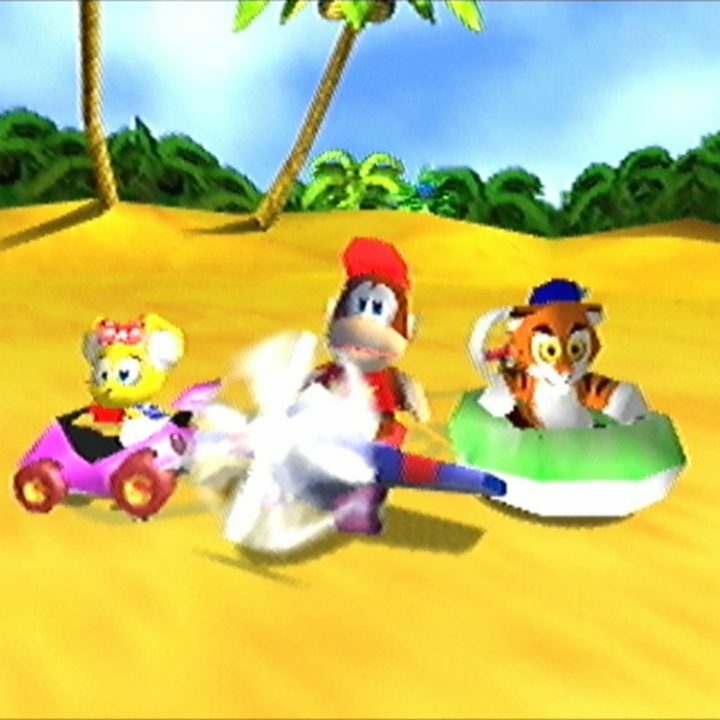 But on the plus side, you can now at least partly realise that dream thanks to a new Diddy Kong Racing mod by Sixty Four. 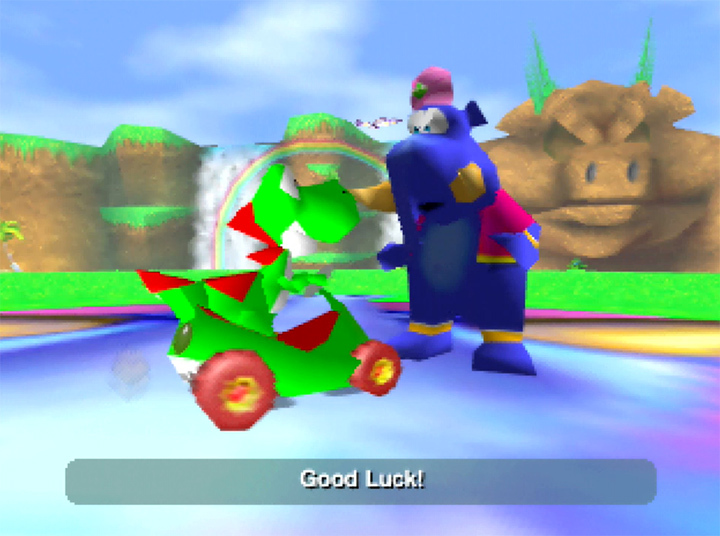 Yoshi’s Racing Story inserts Mario’s trusty dino steed into the game’s character line-up, as well as a few other treats. 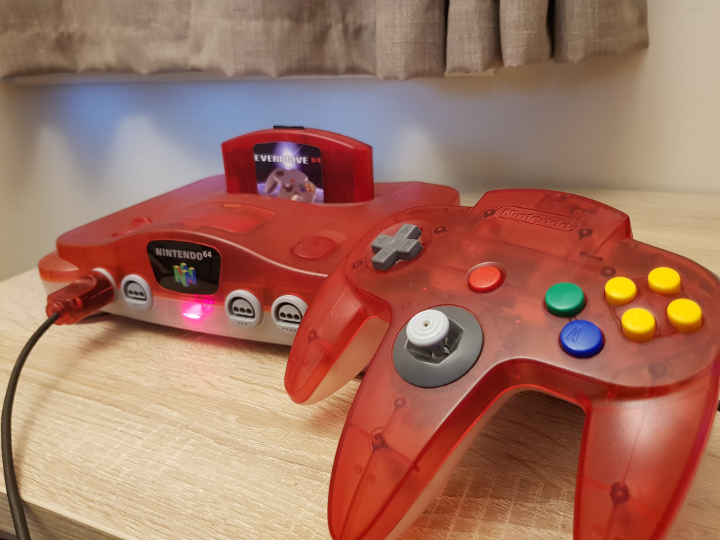 And to top it all off, it even runs on an original N64 console! 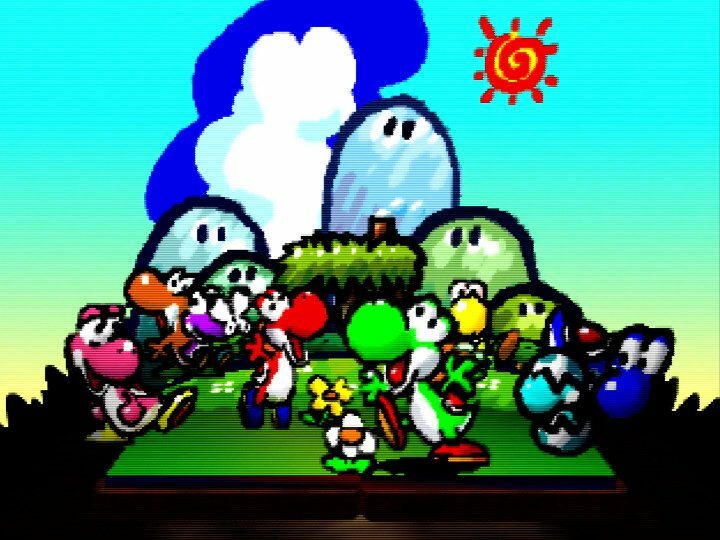 What does Yoshi’s Racing Story do? 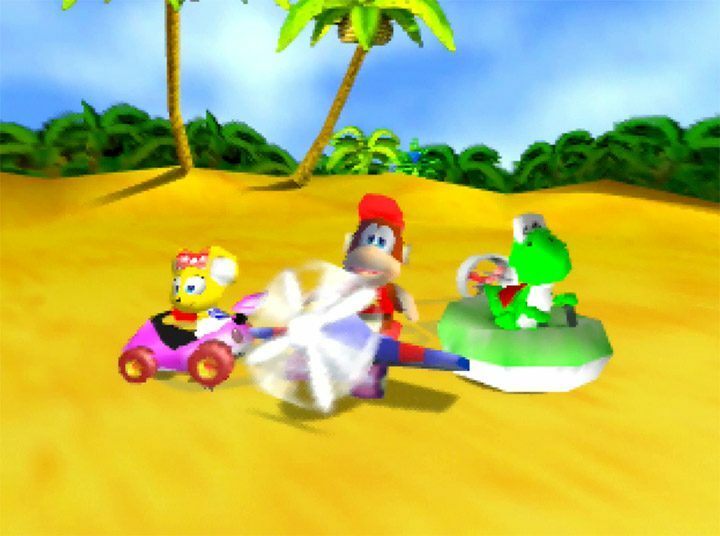 This mod adds a green and a red Yoshi to the playable cast of Diddy Kong Racing. However, they come at the expense of losing T.T. and Timber. 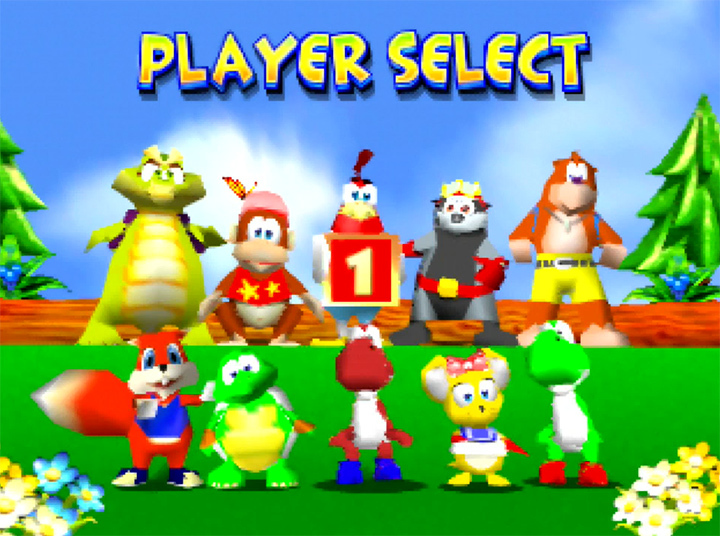 We assume adding more characters to the player select screen simply requires too much work. 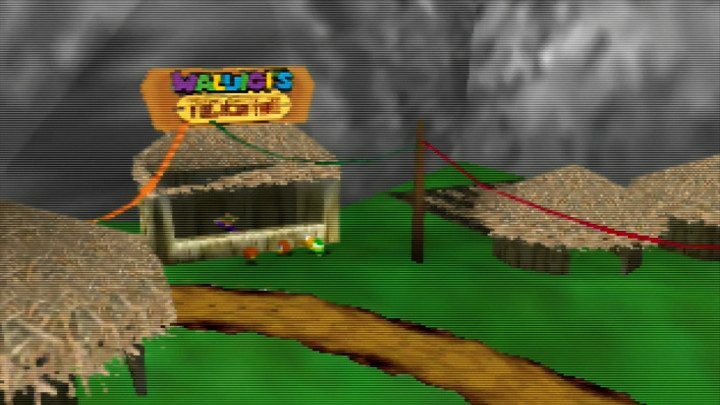 There are also four brand new Yoshi-themed tracks: Yoshi Falls, Yoshi Valley, Yoshi Canyon and Tall, Tall Yoshi. 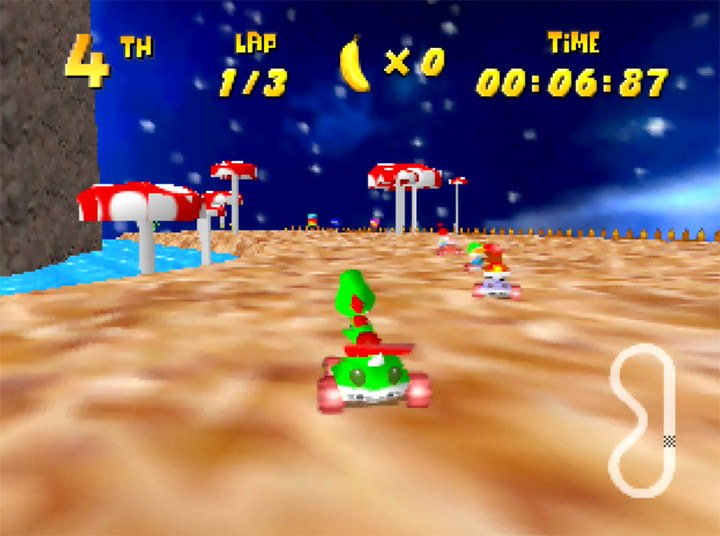 Neither Yoshi Falls nor Yoshi Valley are based on Mario Kart tracks, despite them sharing the same names. 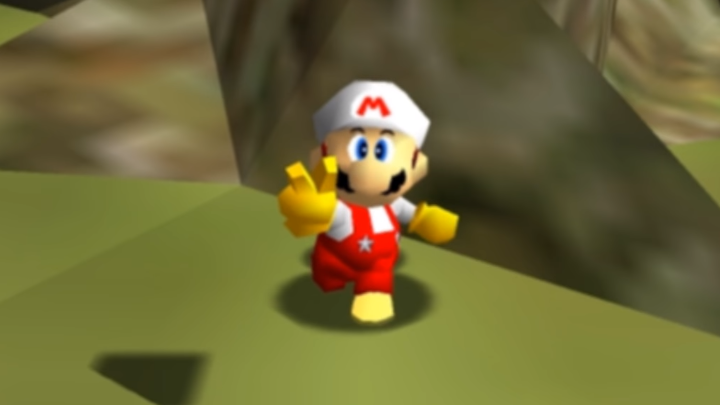 Tall, Tall Yoshi is inspired by Tall, Tall Mountain from Super Mario 64, and even features the same music. 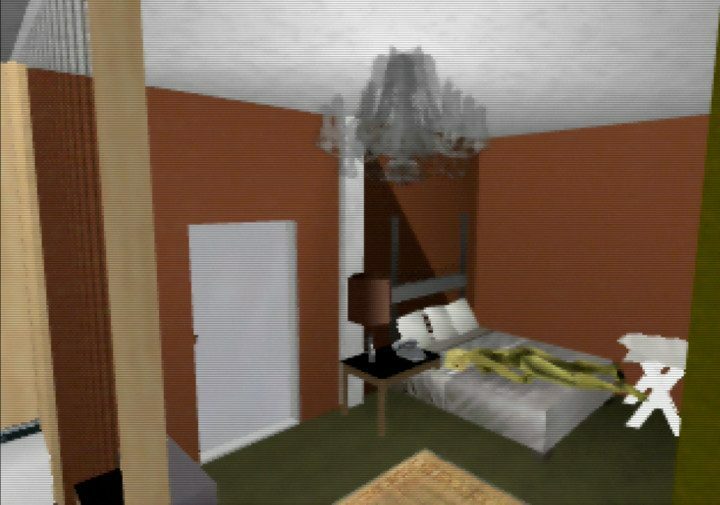 There are four bonus tracks, which Sixty Four previously developed as standalone mods. 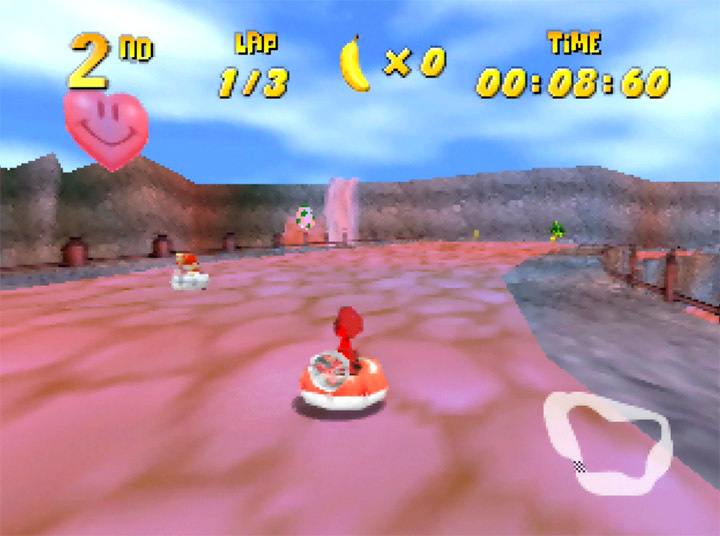 These include Big Boo’s Haunt from Super Mario 64 and Yoshi Donut – a recreation of Mario Kart 64’s Big Donut battle map. It’s important to note that these tracks replace some of the existing ones. 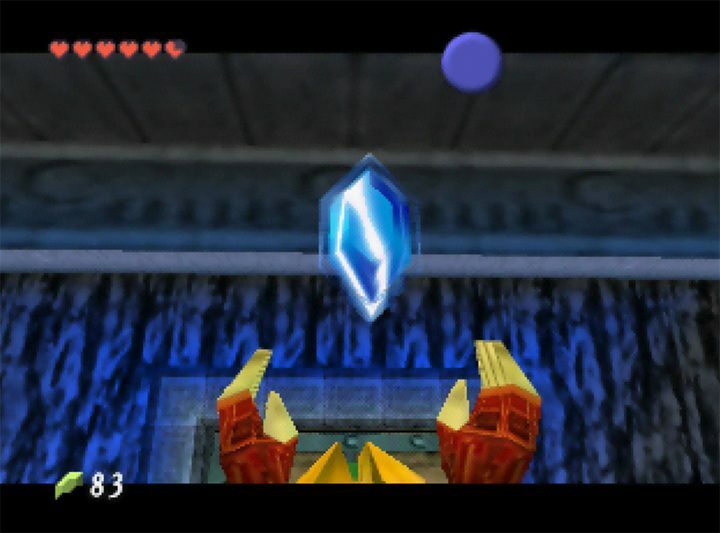 Don’t worry though, as this doesn’t negatively impact the adventure mode. 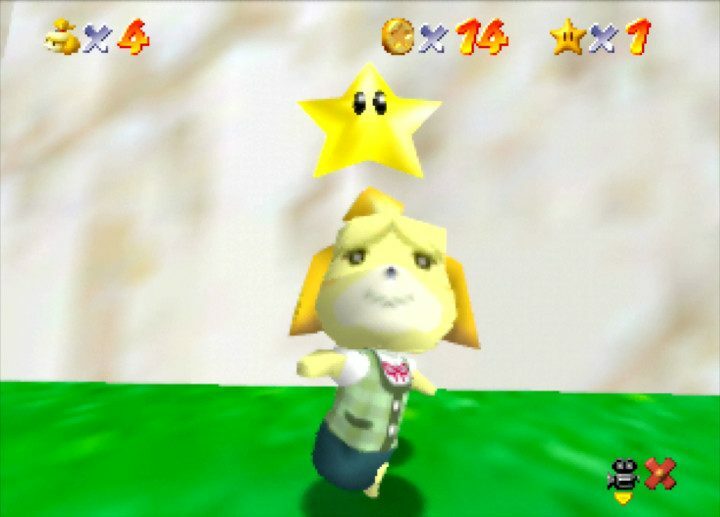 It remains fully playable, and even includes the dreaded silver coin challenge. 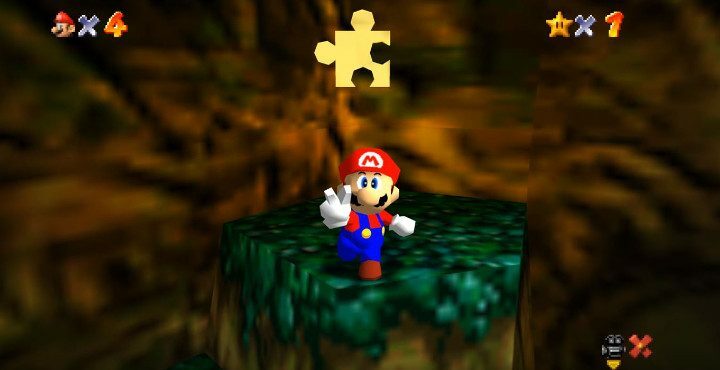 Otherwise, the mod uses textures, music and sounds from other N64 games, including Yoshi’s Story and Super Smash Bros.
How can I play Yoshi’s Racing Story? 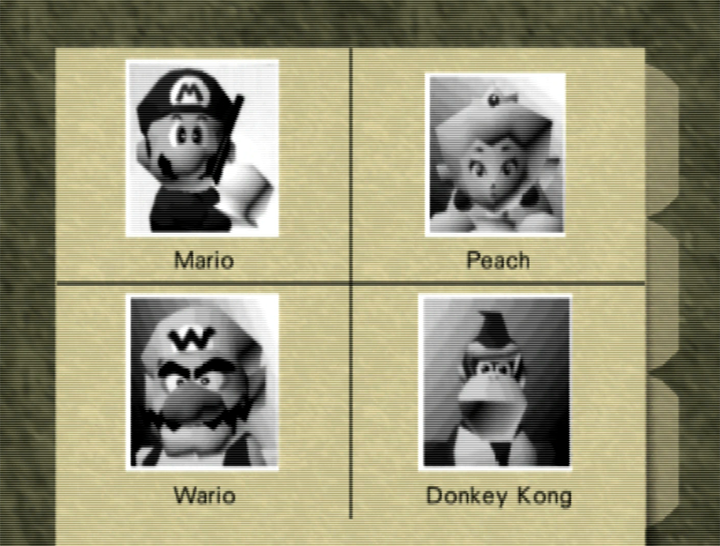 Head over to N64 Vault to download Yoshi’s Racing Story. 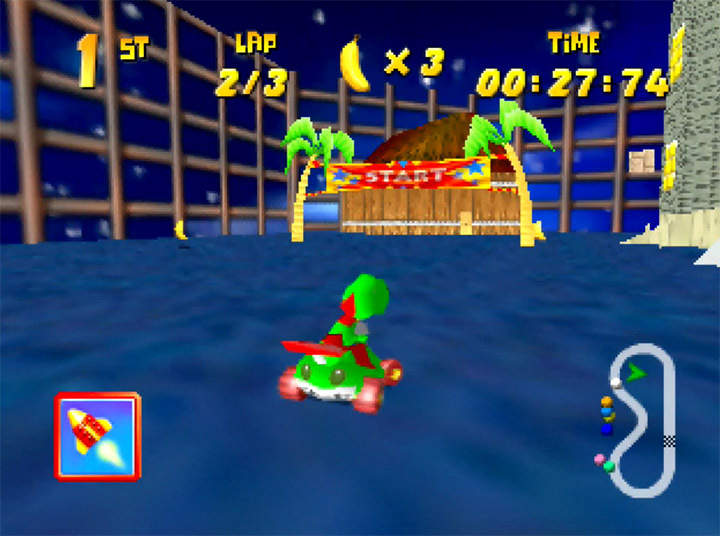 You then need to apply the mod to a Diddy Kong Racing ROM using Delta Patcher. 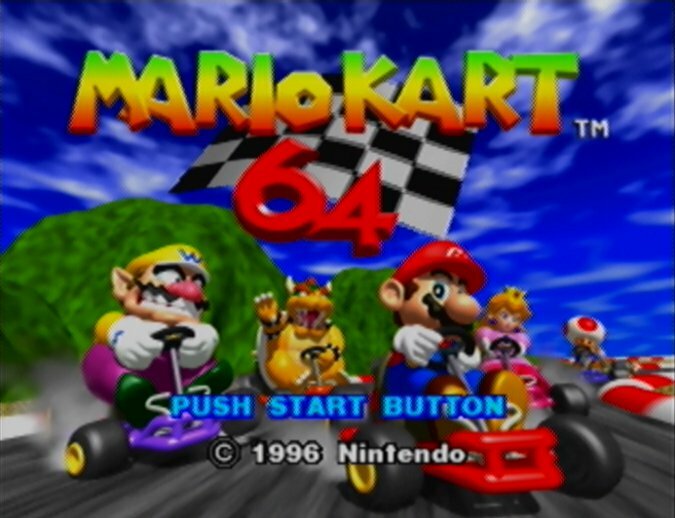 To play on an original N64 console, You’ll need a flashcart such as an EverDrive 64. 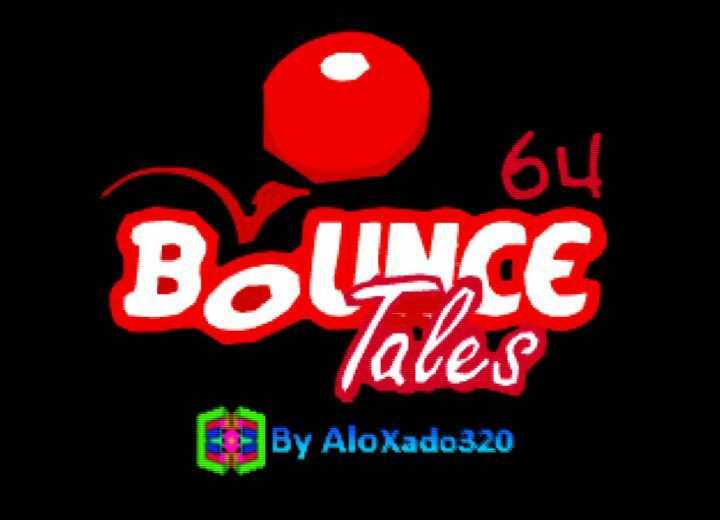 We’ve tested the mod on console and haven’t come across any game-breaking bugs.